Hardcover, 12 x 12 in. / 246 pgs / 240 color. 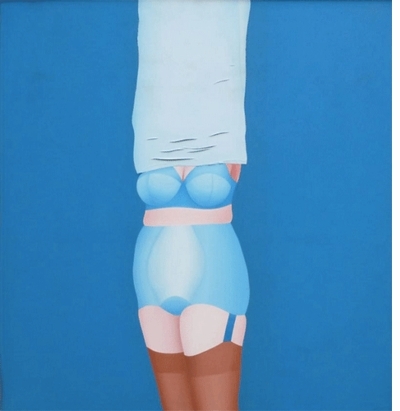 Artists in the still-young Federal Republic of Germany were quick to adopt Pop art shortly after its emergence in Britain and America in the 1960s. 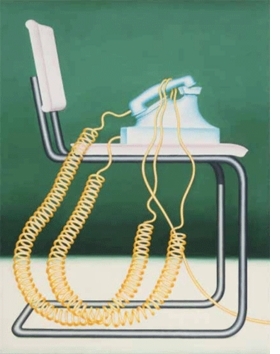 In contrast to the often sensationalist and glamorous vocabulary of their Anglo-American peers, artists such as Thomas Bayrle, Christa Dichgans, Konrad Klapheck, Ferdinand Kriwet, Uwe Lausen, Sigmar Polke and Gerhard Richter grappled with the banalities of everyday life in capitalist West Germany. 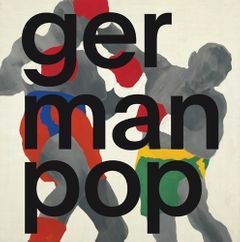 German Pop reconstructs the four crucial centers of Pop art in Germany in the 1960s and early 1970s: Düsseldorf, Berlin, Munich and Frankfurt am Main. The catalogue brings together nearly 140 works of art and documentary materials by artists both established and lesser known. 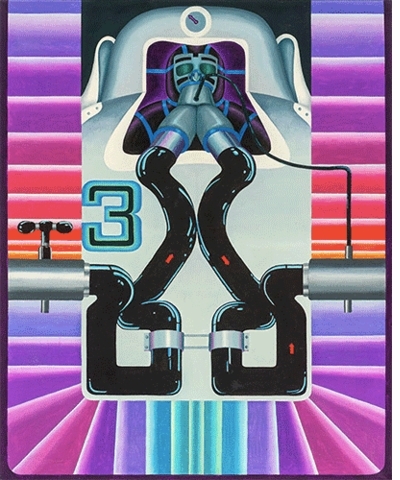 Featured image, "Zwei Kameraden" (1966) by Konrad Klapheck, is reproduced from German Pop. FORMAT: Hbk, 12 x 12 in. / 246 pgs / 240 color.